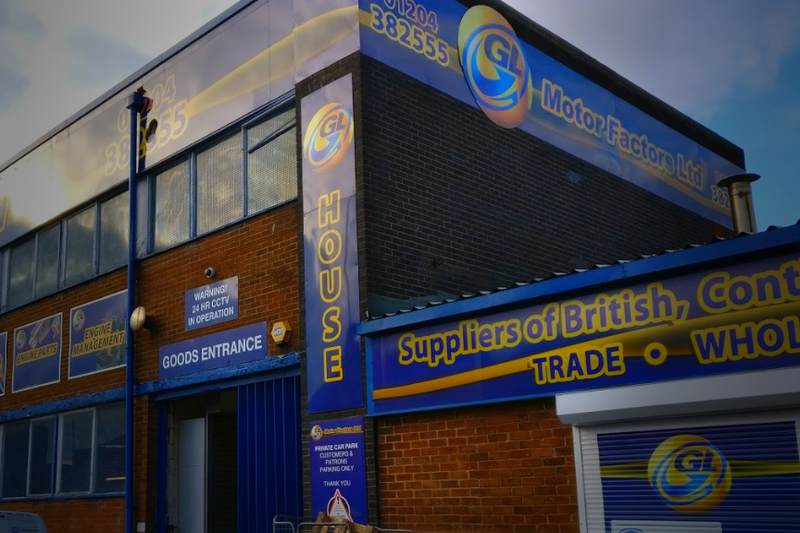 We are pleased to welcome GL Motor Factors Ltd as the latest addition to the Alliance Automotive Group UK group of motor factors, following completion of the acquisition. 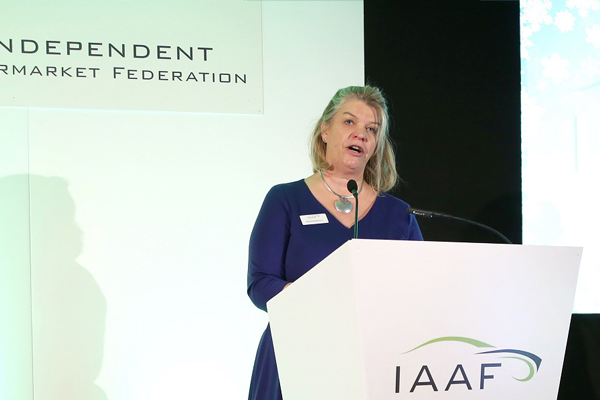 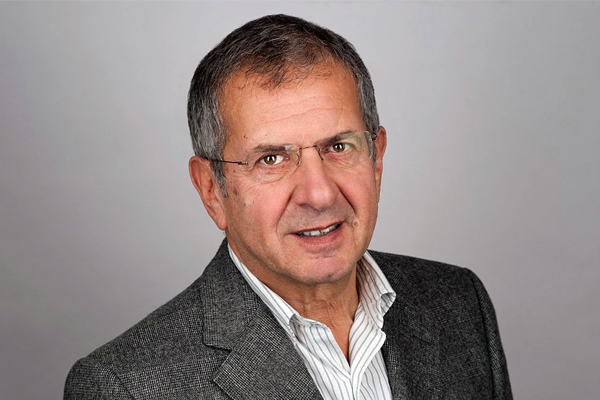 IAAF announces Gerald Ratner as the keynote speaker at its Annual Conference. 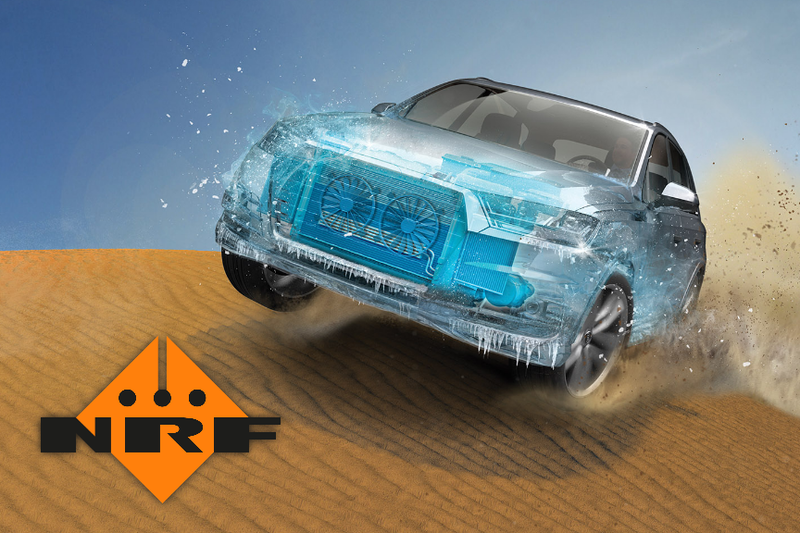 Exol Lubricants named AAUK 'Supplier of the Year'. 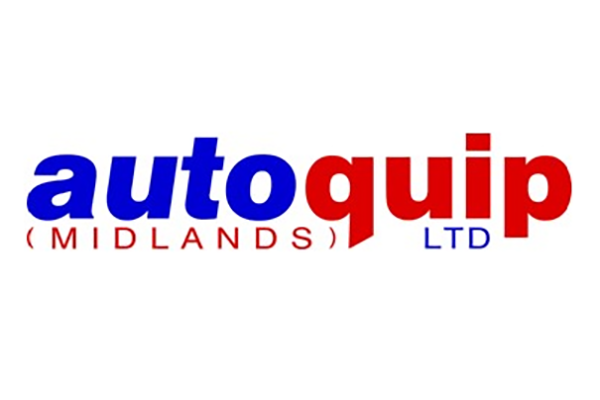 Exol, the UK’s largest independent lubricants company, is delighted to announce that it has won ‘Supplier of the Year’ at this year’s Alliance Automotive UK Trade Show in Liverpool. 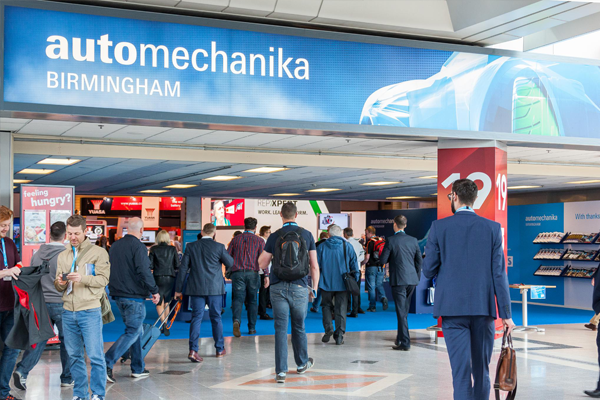 Automechanika Birmingham, the leading exhibition for the UK's automotive industry, has re-appointed specialist PR agency Impression Communications to handle its UK PR for its 2019 event, 4-6 June, NEC. 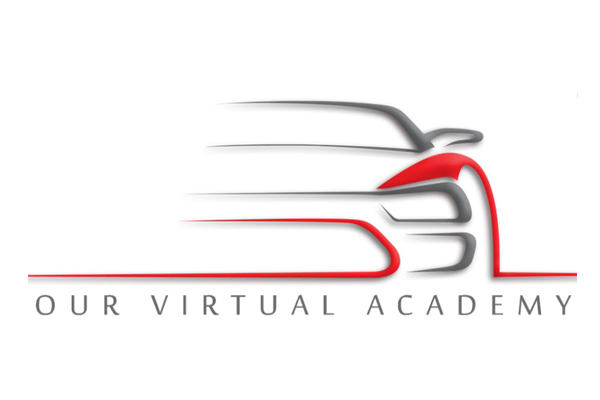 Our Virtual Academy (OVA) has become the latest member to sign up to the IAAF.